Wine Compass is a private group wine tour company operating on the Mornington Peninsula and in the Yarra Valley. As opposed to public bus tours, we focus only on groups looking to organise events or days out with their friends and/or family. This may include corporate events, birthdays, hens parties and friends & family days out. Our aim is to provide a day out that will be ideally suited to our guests and will deliver A Day To Remember. Based on a phone consultation we discuss the situation, occasion, obstacles and desired results of the day. We then tailor an itinerary that will give the best chance of a great day out. We also aim to make things as easy as possible, we take care of nearly everything for the event, you just need to get the guests along on the day. 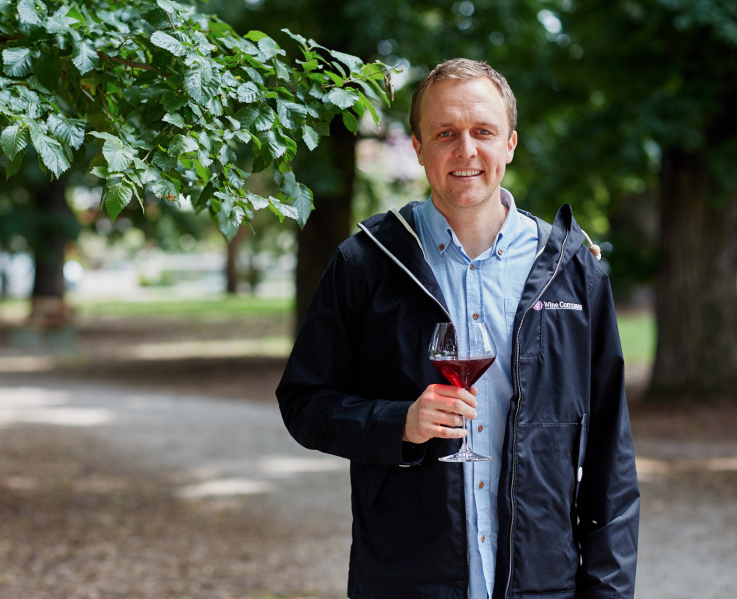 Started on the Mornington Peninsula in 2013, Wine Compass has now run over 1000 tours. Adam Nicholls a wine lover passionate about Chardonnay and Pinot Noir (and everything else), loved wine tours, but thought they could be done better. As much as learning and gaining information on the region, he believes wine tours should be fun and social. The idea of a private wine tour company that focused on the guests was born out his experiences with the more “big bus” tours he had participated in. All Wine Compass wine tours are tailored for our guests and aim to provide you with A Day to Remember, let us take care of everything, you will be surprised at how flexible we can be. Adam had a successful career as a Digital Marketing Manager. He turned his back on this to pursue his dream of owning his own business and being involved with food and wine, his two passions.